This past summer was a rainy one! April’s showers lasted well into June, July, and August; and luckily, we were out of the path of Hurricane Florence in September – leaving the Hampton Roads area with only mild flooding. Hopefully your home was protected with a working sump pump, but if not, it may be time to consider installing one. Why, you ask. Because these machines collect water that gets into your home and pushes it outside. We’re going to tell you more about how a sump pump works. 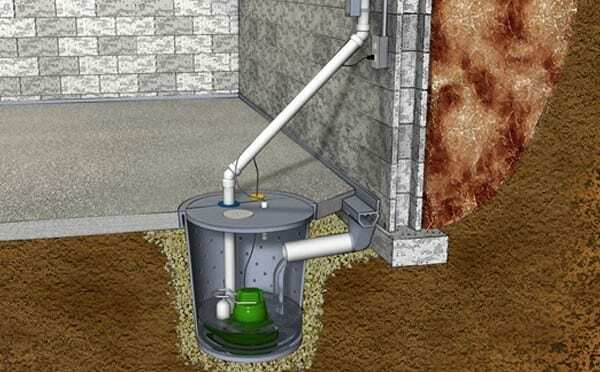 A sump pump is a small pump that is installed into a pit that is in the lowest part of a basement or crawlspace. It’s job is to prevent flooding by keeping the area underneath the building dry. When the pit fills with water, the pump turns on a sends water out through pipes and away from the building. A sump pump has 4 major parts that help it function correctly. Float activator: moves an arm as the water level rises, telling the sump pump when to turn on. Pressure sensor: water exerts pressure, this sensor reads the pressure and tells the sump pump when to turn on. Check valve: keeps water from flowing back into the pit after the sump pump has removed it. Flood alarms: lets you know if the sump pump is not working. Sump pumps protect your home from water damage, so it is important to make sure they are working properly at all times. Follow these steps for proper maintenance. Keep the pump standing upright at all times. Make sure it is plugged into an outlet and that the outlet doesn’t trip during storms. Ensure outlet pipes are joined together tightly and that water drains at least 20 feet from your home. Keep the vent hole in the discharge pipe clear. Test your pump by pouring a bucket of water into the pit, making sure that the pump starts automatically and pumps the water out quickly. Aside from protecting your home from rainfall and flooding, sump pumps can also protect your home from heavy plumbing damage. Now that you know a little more about sump pumps, consider your needs for this type of machinery. 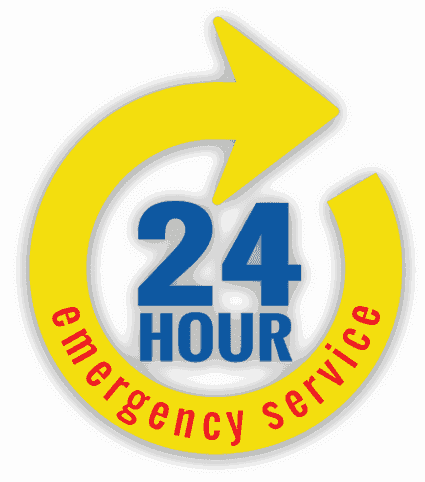 If you have any questions, please call Norfolk Plumbing at 757-466-0644.